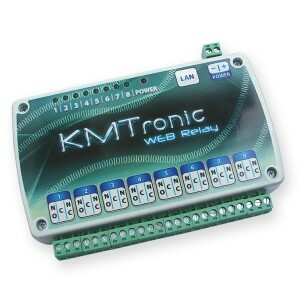 – Fully assembled and tested. 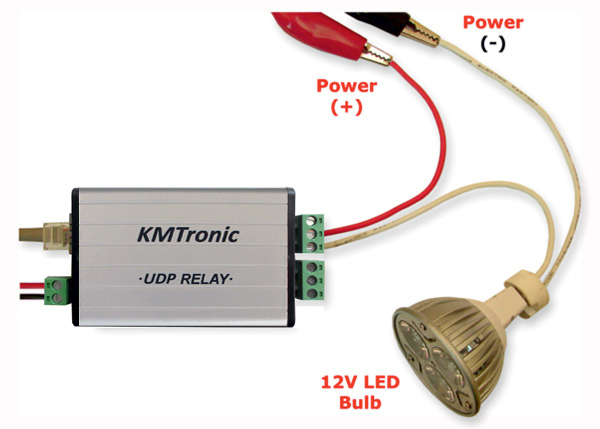 – Each relay has an LED to indicate when it is operated. 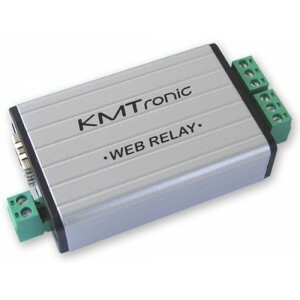 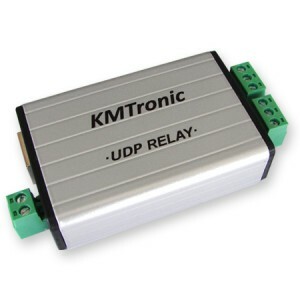 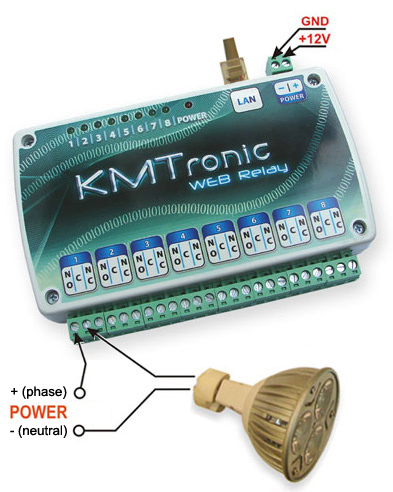 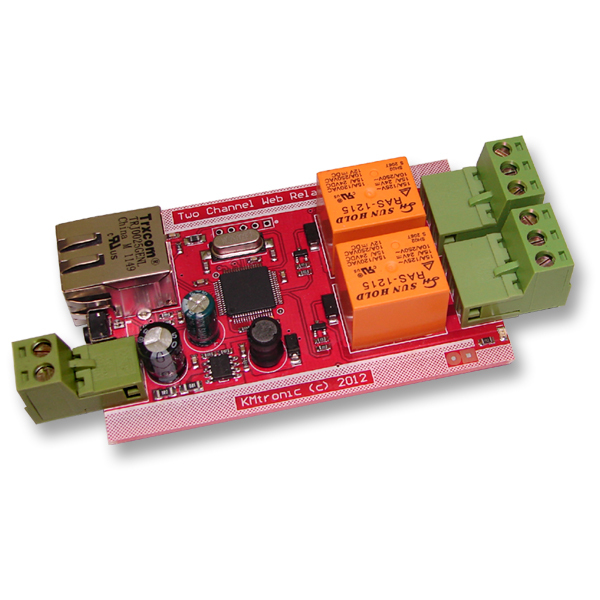 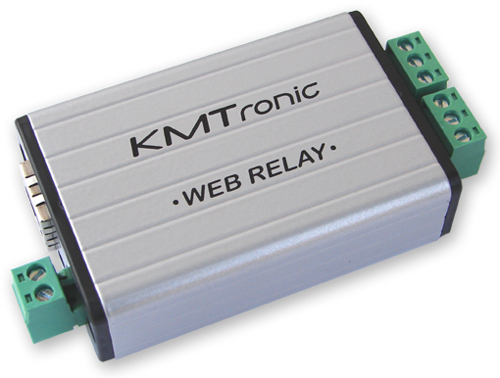 – Relay outputs can be used to turn ON/OFF lights, motors and other devices.